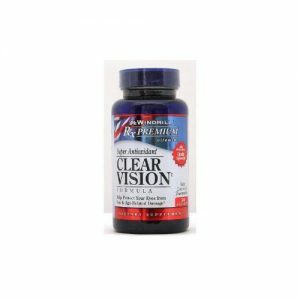 Protect and improve your eyesight with this specially developed natural supplement. 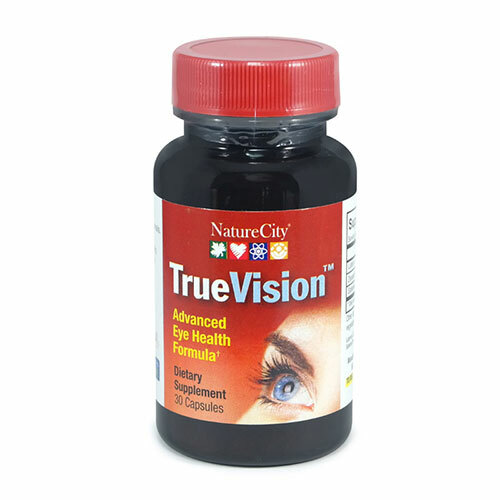 True Vision capsules will protect and improve your eyesight with this specially developed natural supplement. Protect against many age-related eye problems and to keep your vision clear and sharp. True Vision protects and boosts the vision of people of all ages; but is especially effective at helping older people maintain good vision and eye health. Our eyesight is precious. As we age our vision can deteriorate, with many eye health conditions being common amongst the older population. True Vision contains the 3 main natural ingredients you need to maintain healthy eyes and good vision. Lutemax 20/20™ provides all three carotenoids your eyes need to protect the macula naturally obtained from the marigold flower. These combine to produce the yellow pigment which protects eyes from harmful rays and oxidation damage. 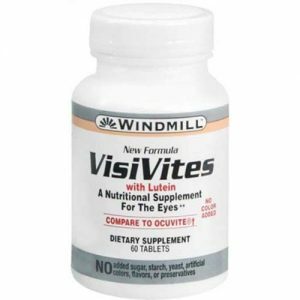 They also help prevent or reverse many age-related vision problems. 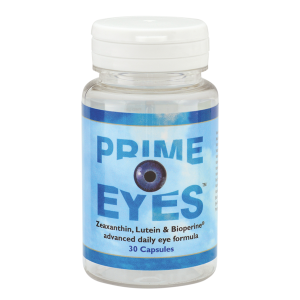 Research indicates supplementing with Lutein and Zeaxanthin can improve central eyesight, glare recovery and contrast sensitivity. Saffron helps protect photoreceptor cells from oxidative stress. These cells are critical to vision as they convert light entering your eye into signals your brain uses to determine what you are seeing. It also helps increase blood and oxygen flow in the eye, maintaining healthy intraocular eye pressure levels. Supplementing with Saffron can significantly improve your reading ability; your ability to see in low light; and in perception of colour and contrast. Take 1 True Vision capsule a day or as directed by a medical professional.